What if book clubs only selected books by women authors? Now there’s an idea. Women write. Women read. Women buy books for book clubs by the thousands and sit together and discuss their choices. But apparently women writers face the same issues in writing as in nearly every other profession open to them: men dominate the field. The web has been swirling with comments about the disparity for months. 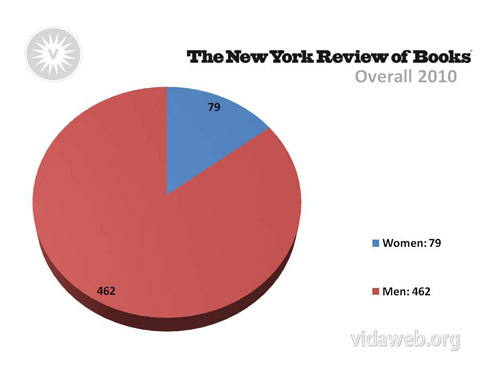 Last summer when Jonathan Franzen’s FREEDOM received rave reviews, established female authors revolted. Many of them didn’t deny that FREEDOM was a fine book, but wondered why it was so rare for female authors to receive rave reviews. For example, read about Jodi Picoult’s comments.